Home Instead Senior Care provides non-medical care and companionship for older people, helping them to continue living in their homes. 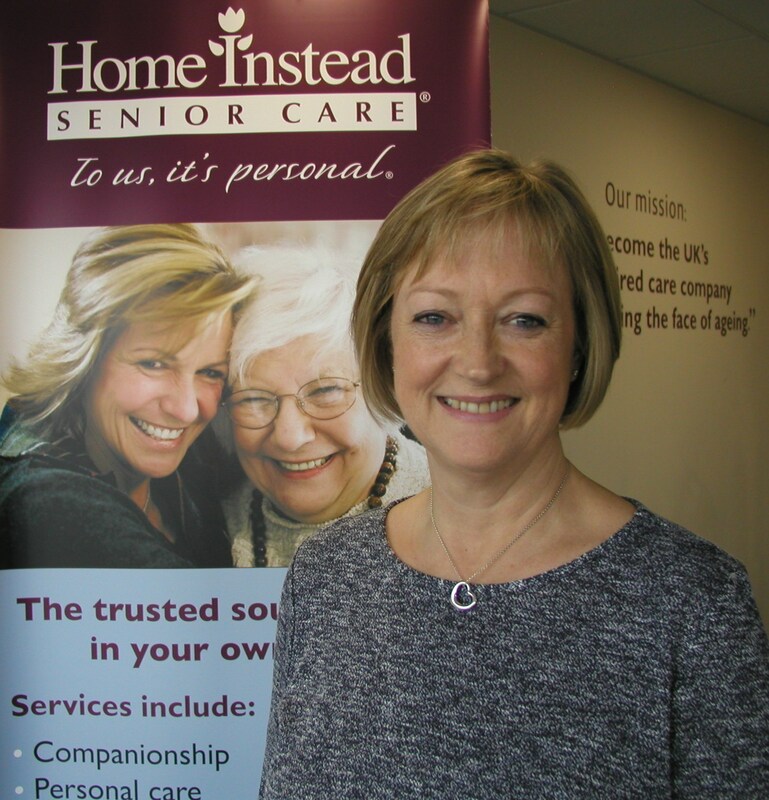 Alison Scutt who launched Home Instead Senior Care to help older people in the Uckfield and Lewes areas live in their own homes. Services can be offered from a few hours a day, up to 24 hours a day, seven days a week, all arranged to match the needs of the individual. Tasks can include arranging appointments, helping with travel arrangements, participating in hobbies and crafts and planning visits, outings and trips. Care-givers can also accompany clients on visits to neighbours and friends, accompany them to lunch or dinner, or attend plays or concerts. Companionship and conversation can also take in recording family history and reminiscing about the past. Home Instead offers a person-centred rather than task-driven service. It is bespoke and drawn up with the complete needs and wishes of the client in mind. Personal care is offered though this ideally develops once a relationship is established and trust is built up. Household tasks are done with enablement and inclusion so that the client is fully-engaged and involved with daily life. Home Instead was set up to cover the Uckfield and Lewes areas by Alison Scutt as a result of personal experience with her own parents who, it became clear, would need care support in the future. She said: “I’ve found how important it is to have the right care in place. You want a care service for your family that you can rely on and are happy with and it can be difficult to know where to turn, especially if you live far away or area working long hours. “My parents have always been there for me and it is very important to me that they retain their independence and it was for this reason that I wanted to be prepared for the future and put in place home care that I can trust. Alison said her ultimate goal was to improve clients’ quality of life which is why Home Instead tailors care to meet clients’ needs – you decide what you want and what time carers should arrive. Care-givers can provide companionship and conversation with a friendly chat over a cup of tea or help around the home with shopping, preparing meals and changing bed linen. The Home Instead office is in Ringmer and covers Uckfield, Lewes, Peacehaven, Newhaven, Seaford and all the villages around. Alison welcomes visitors to call in for an informal, no obligation, chat about the services offered to you and your loved ones.